Stop as soon as possible. 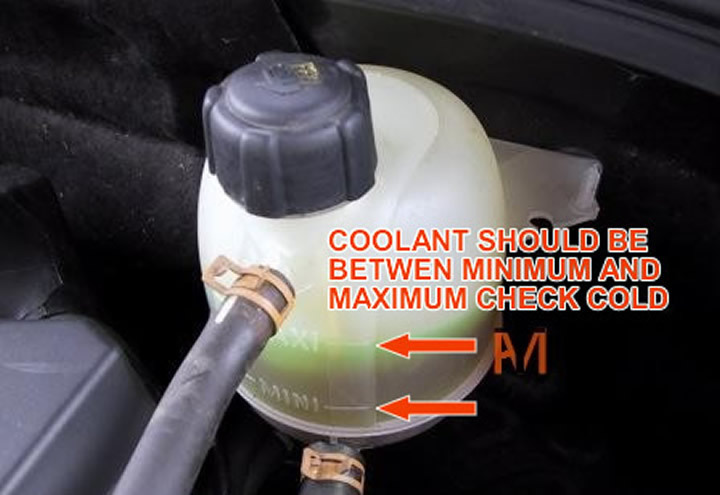 Wait for the engine to cool and then check the coolant level and top up if necessary. If the light comes on again soon, stop and call for assistance. See Overheating.